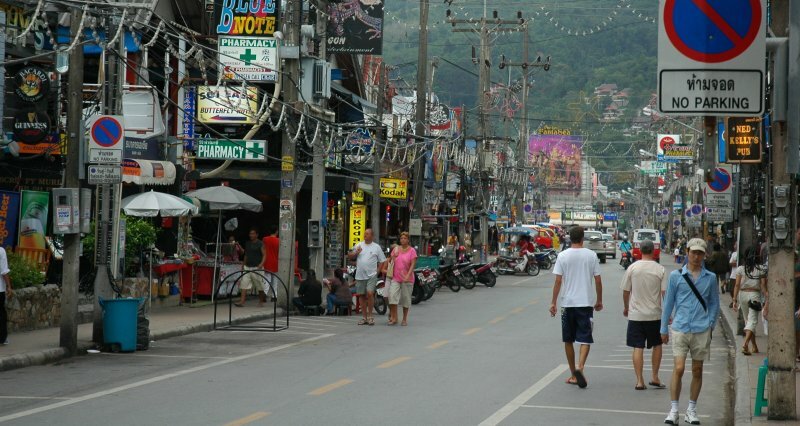 Enjoy the nightlife or daytime ambience of one of Phuket's most-visited districts at Bangla Road, known for its bars, music, and party atmosphere. With cheap beer, international restaurants, and street performances, the road offers plenty for reveling tourists to see and do at all times (though it is undoubtedly most popular after sunset). Much of the street has come to serve and promote tourism to the area, with shops selling souvenirs and businesses conducting most of their trade in English. 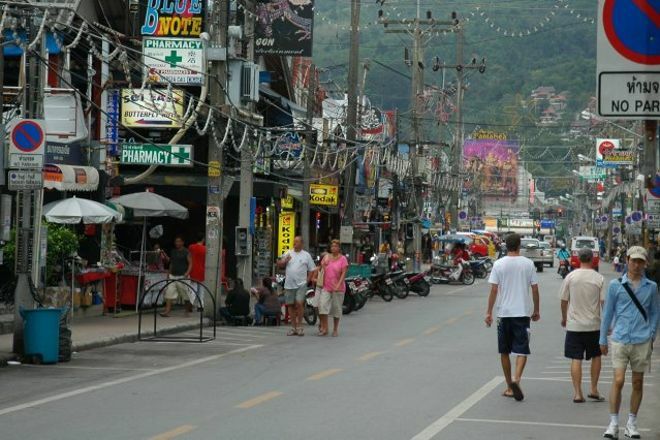 Make Bangla Road a centerpiece of your Patong vacation itinerary, and find what else is worth visiting using our Patong day trip planning app .